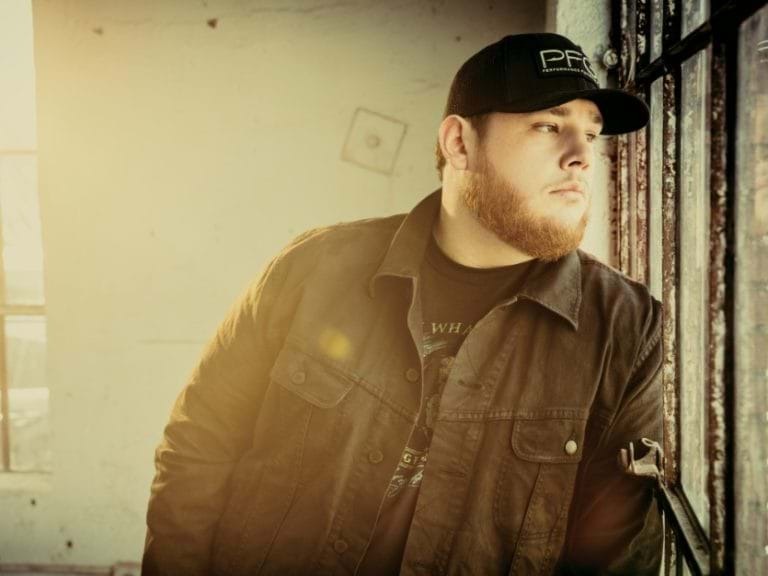 "She Got The Best Of Me"
Luke Combs has just landed his fourth consecutive #1 with his current single “She Got The Best Of Me” taking prime position this week on Billboard’s Country Airplay Chart. Combs is nominated for Male Vocalist of the Year and New Artist of the Year at the 2018 CMA Awards to held next month in Nashville. 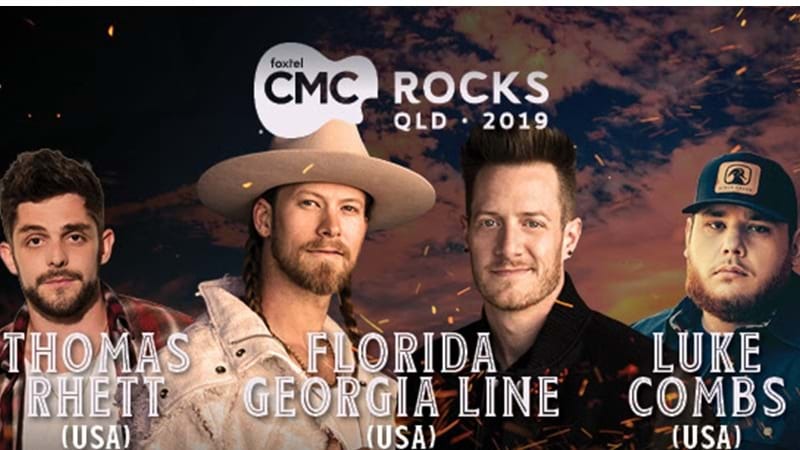 Luke will be back in Australia in March 2019 on his second trip Down Under when he again plays at CMC Rocks Qld where he won a legion of fans in March this year. Anyone who has bought Luke's music or seen him perform will know why he is one of the hottest acts in country music today.